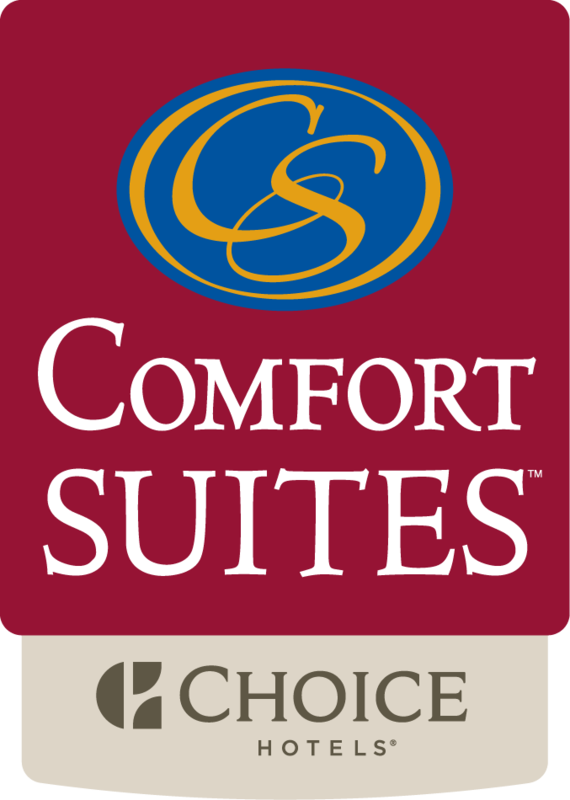 Comfort Suites Near Rainbow Springs has undergone many changes in our efforts to Go Green. What does that mean exactly? We have one earth…One chance to get it right.